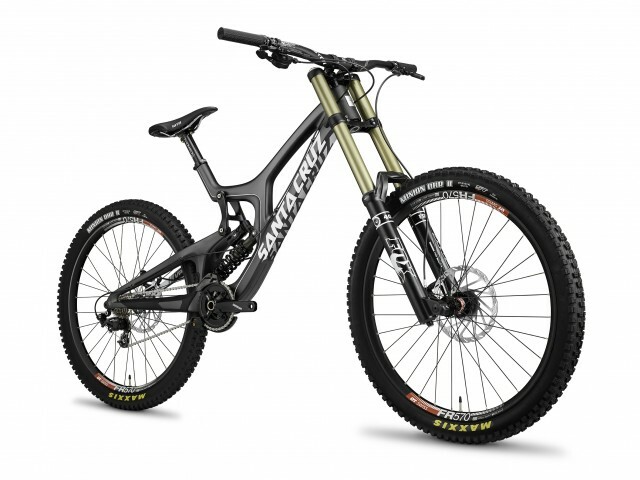 The new V10 is here, and it’s dripping with carbon 650b goodness. 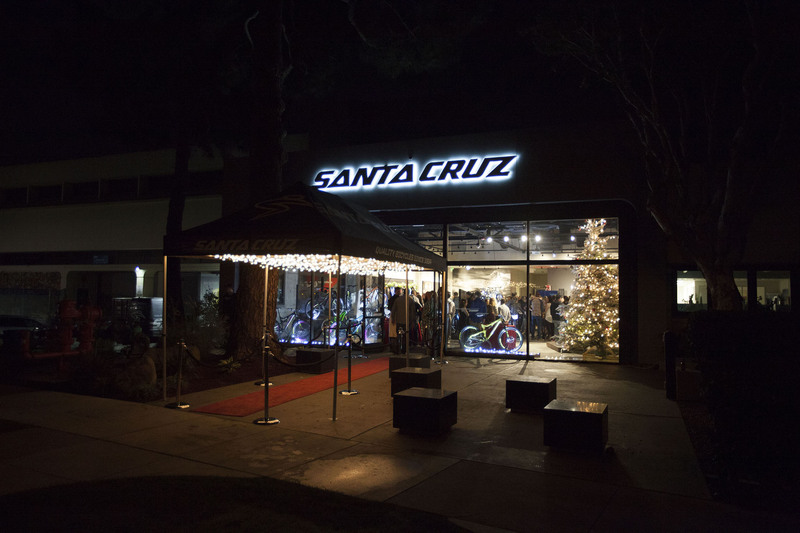 Instead of adapting the existing design to fit bigger wheels, Santa Cruz took their time and gave the V10 a full makeover. You’re going to want to watch this video before getting into the nitty-gritty. Gone are the days of two travel settings, with the new V10 sporting 216mm of rear wheel squish. The redesigned V10 does, however, sport adjustable geometry. On the "high" setting, the bike runs a 64° head angle, but all it takes is a 6mm hex wrench to switch to "low," which slackens the head angle to 63.5° and drops the BB height from 360mm to 353.5mm. 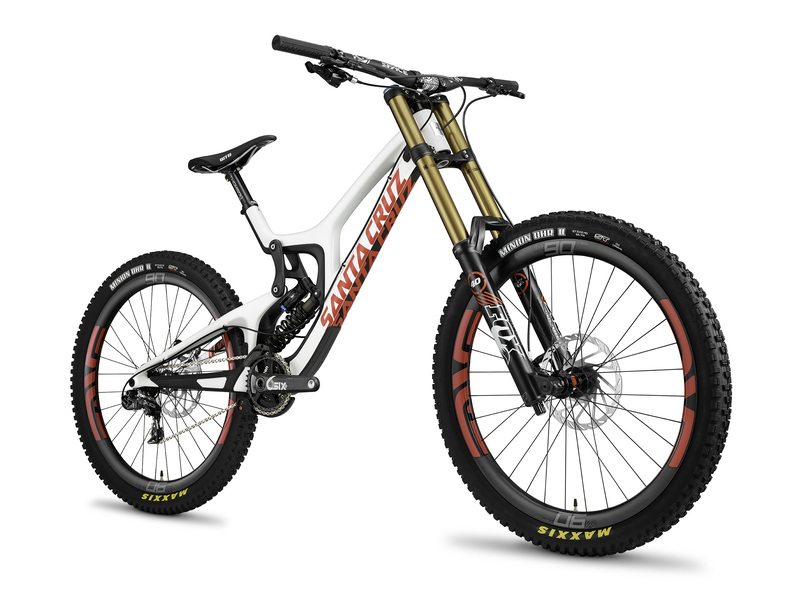 Also welcome news is the option to buy the Santa Cruz V10 with their lower-modulus carbon frame at an entry level price of $5699. Stay tuned for an in-depth review of the new V10, as well as coverage of tonight’s release party at Santa Cruz headquarters, complete with rodeo shark competition.